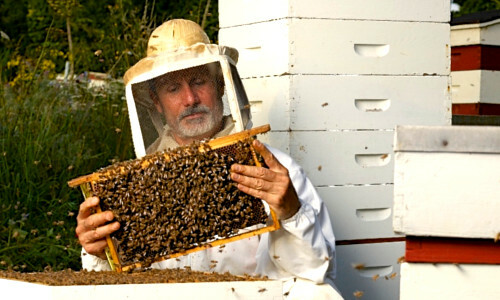 We are 4th generation beekeepers since 1924 gathering rare fresh English & London nectar honeys from our own beehives. The Hive Honey Shop™ our original honey shop was established in 1992 an entire Dickensian styled shop devoted to just bees and honey, with the largest selection of English and international honeys in the country. Nothing has changed except we are now solely online for your convenient home shopping experience! 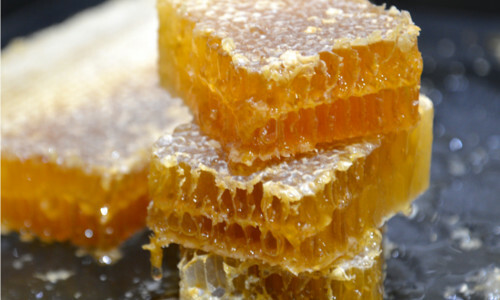 We produce unpasteurised artisan honeys from our own Surrey Bee Heaven Farm and various London and UK city locations. React to POLLEN in the air? 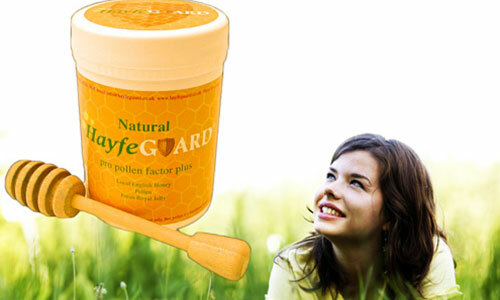 Why not try a delicious wholesome honey pollen food formulation. High protein pro pollen plus. Be Allergy Ready! Browse our collection of rare, raw unpasteurised honeys. We produce honey from our own Surrey Bee Heaven Farm & various other UK city locations.